Rosie Xin Zhu, the 25-year-old gorgeous beauty from China is the official delegate in Miss Universe 2019. As Miss Universe China 2019, Rosie will proudly represent her country in the coveted pageant to be held later this year. The beauty stands 175 cm tall and is definitely a deserving candidate. 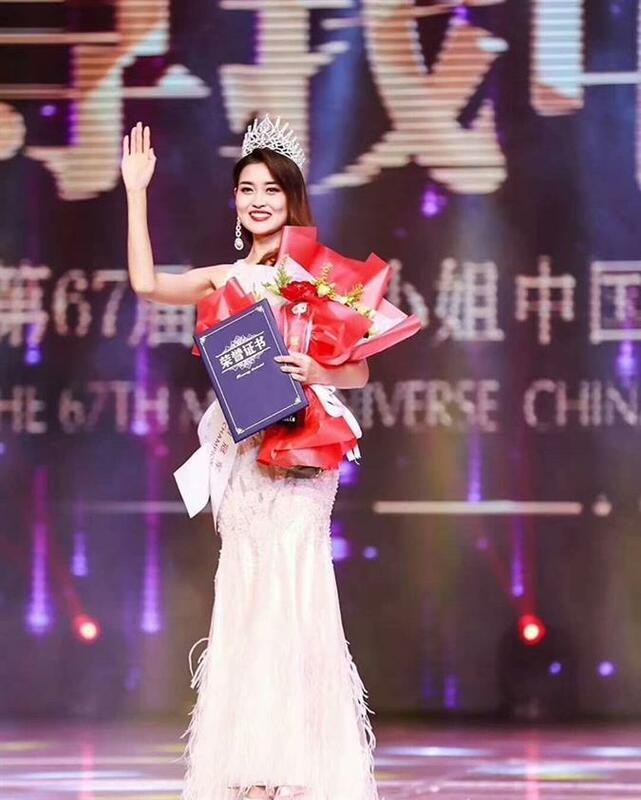 Rosie, defeating 25 other divas, emerged victorious at the end of the finale which was held a week ago in Shenzhen where she succeeded Miss Universe China 2018 Meisu Qin. From Hebei, Rosie is a graduate from the Central Academy of Drama. 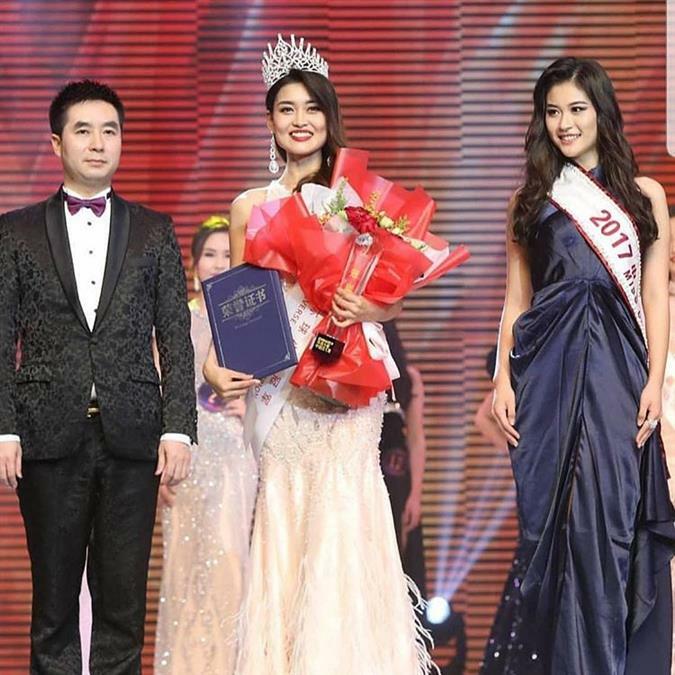 She previously competed at Miss World China 2017 and emerged as a finalist and Miss Intercontinental China 2018 where she placed in the Top 10. Last year, China failed to place in the Top 20 at Miss Universe 2018. With Rosie’s stunning looks and charming presence, the country sure will have a chance to not only maintain a strong position but also win the crown in this year’s edition.